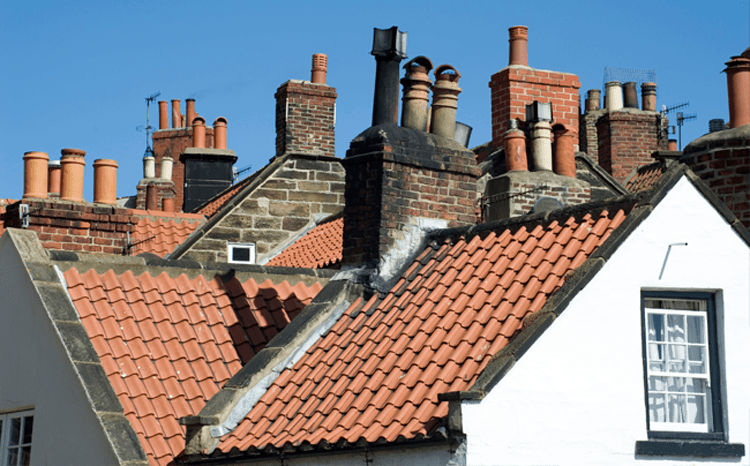 Ensure your chimney is safe before you use it. We can spot fire and safety hazards and remove them. 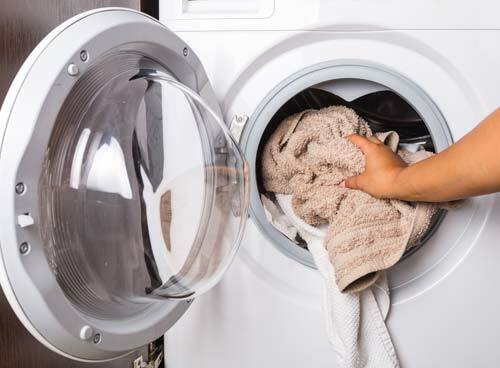 Seek repairs now and save money on major repair bills later. 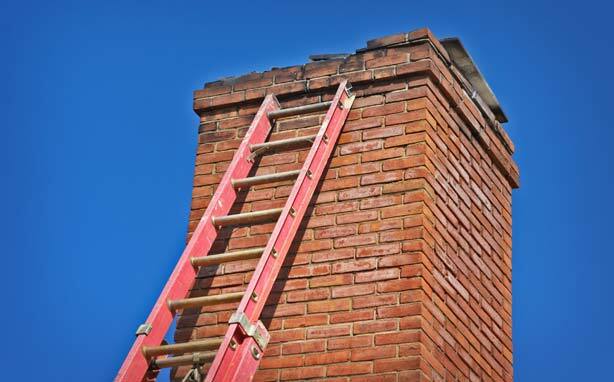 Your chimney can have years of safe use left. Our professional staff can build safe, long lasting chimneys that will provide your home with warmth for years to come. Your browser does not support video please update your browser. 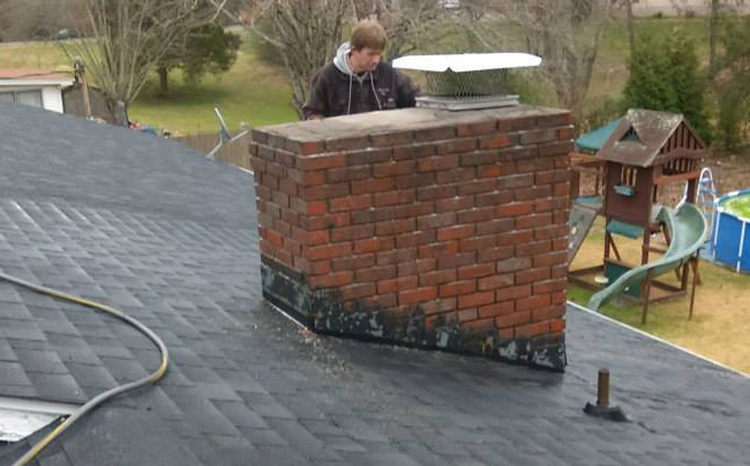 Chimney Sweeps West performs comprehensive chimney services and repairs, as well as, providing home improvement services to residents in Knoxville, TN. 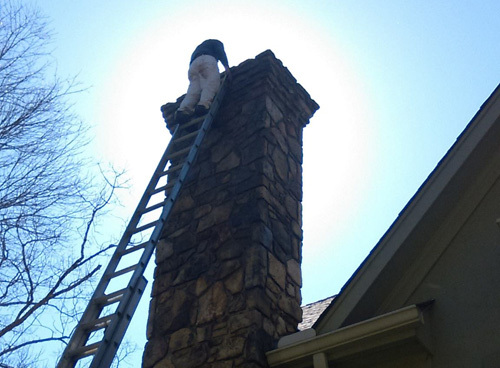 Since 1978, we have specialized with chimney cleaning and inspections with no mess. We offer chimney installation and chimney building. 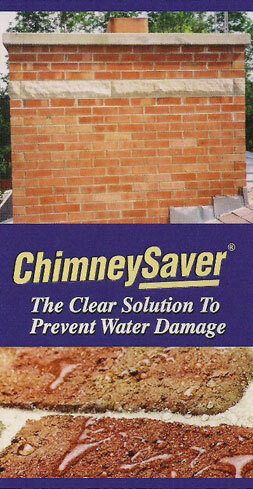 We also offer fireplace repair, relining of chimneys, correct oil and gas violations, as well as, mending water leaks. 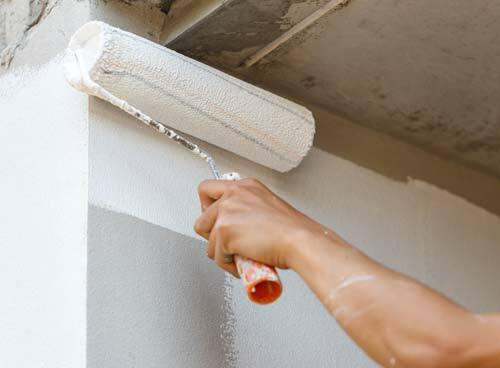 In addition, we specialize in home improvements, such as exterior and interior painting, plumbing, roofing, patios and more. 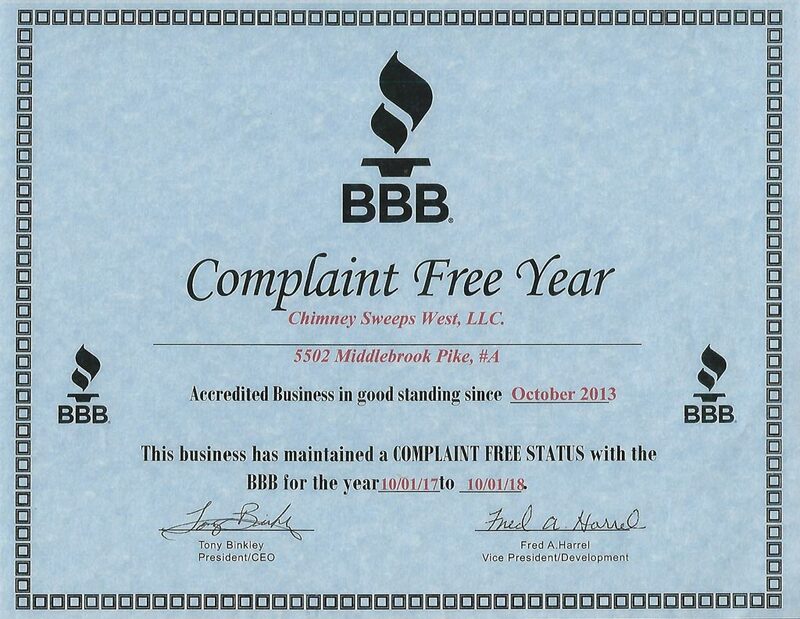 Another Year Complaint Free… Thank You to all our Customers for a wonderful 2018!